About 2 years ago, I had the pleasure to interview Pascal Rouland from Nacara DM in Paris. His company is specialized in handling groups (meetings, incentives, congresses and events) in Paris and I was lucky enough to get a chat with him and find out how the MICE-business in Paris is going 2017. How Are Things Looking For 2017 in Paris? – Well actually, things are going on well. 2015 has been a good year and 2016 even better. Lots of events were happening throughout the year in Paris. And 2016 was also marked by the European Football Championship, attracting many visitors to France. Has the Terrible and Unfortunate Events in France and Neighboring Countries Affected Paris? – Unfortunately, it happened. In France and other neighboring countries too. We entered a period in which we know it may happen again in our industrialized countries. But life has to go on and business still continues. There is always a reason to come to Paris: a congress to attend, a branch office to visit, a fun weekend to reward your team or clients. So, to answer your question: no, we didn’t feel a decrease. Last year has been very prolific. As I said, the European Football Championship was a good way to promote France. But not only! 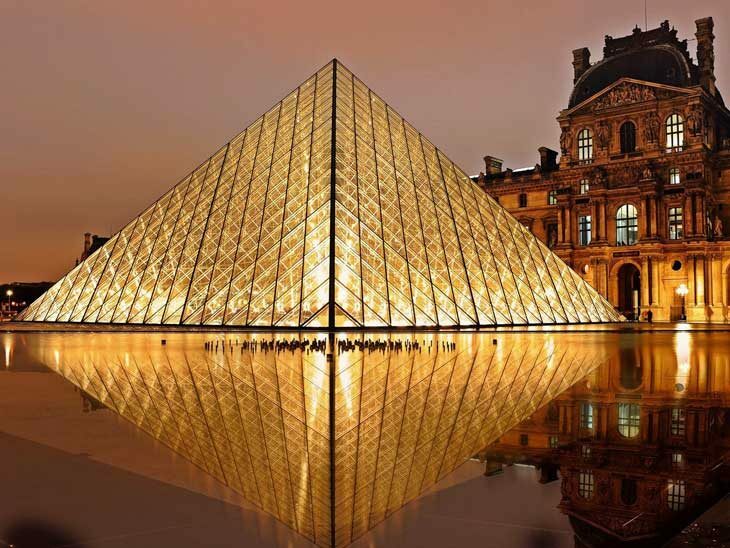 Every year, many tourists travel to Paris for large events such as Bastille Day (our National Celebration), Le Tour de France, fairs like the Air Show or the Motor Show. The only thing is to be reactive and even pro-active to answer the clients’ requests, to distinguish yourself from the competitors. 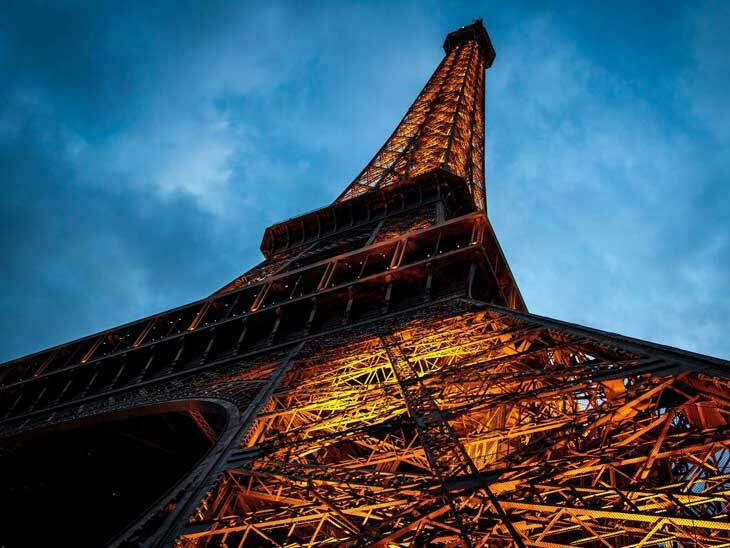 The Eiffel Tower at dusk. What Are the Highlights from 2016? – These events draw the attention to Paris but this is not why we will only get business linked to them. We had some groups coming to Paris directly for the championship and Bastille Day but it doesn’t represent more than 10% of our yearly turnover. For example, we have been honored to be chosen to organize a large Buddhist conference (1 600 attendees) for the first trip in France of His Holiness the 17th Karmapa. This was very challenging but a very constructive event. And as He is very susceptible to the environment matter, a large part of the conference was dedicated to this topic. Which is also a preoccupation we are now trying to focus on properly. How Do You Differentiate Your Company? – Firstly, by the organization of such events, which goes without saying. But also in our communication and the activities we suggest. We are trying to offer green services, such as tours in electric scooters which are fun and modern in Paris. Finally, we have also developed an environmentally-friendly communication by using seed paper wrappings and therefore avoid paper waste. Can you determine the impact of your actions on your market? – Well, this is the trickiest part. We never know precisely how our actions are perceived and if the message is well passed on to the end customer. Our hard work in both operations and communications have paid off well. We were recently awarded by the Luxury Travel Guide and received the Service Excellence Award for Paris in the 2017 Hospitality Management Awards! The jury selects winners based on their achievements and strengths in the hospitality industry. All winners of the 2017 Hospitality Management Awards are subject to the same rigorous assessment criteria, carried out by experienced professionals as well as several celebrity guest judges. We are very proud and excited to have been honored this year! Are You Optimistic for the Future of Tourism? An excellent summary of the status of MICE Business in Paris 2017. Paris is definitely on the map for MICE, thriving with lots of opportunities. 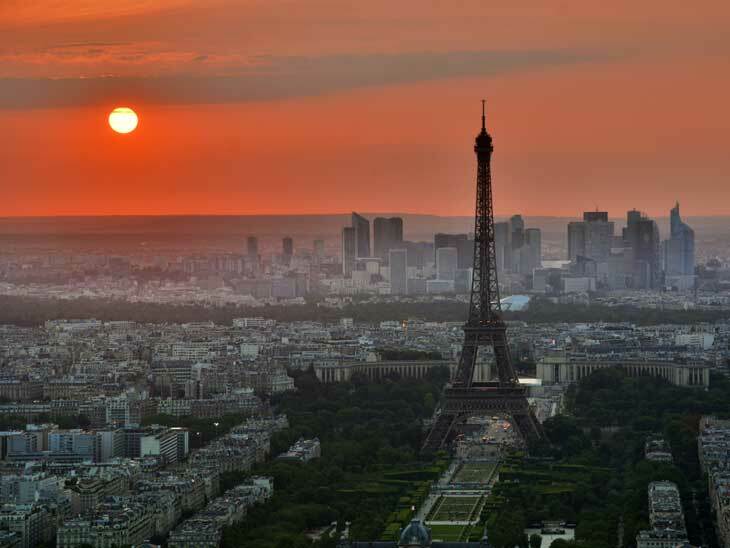 Please share your tips or thoughts on Paris in the comments below, on Twitter, Facebook , Instagram or Google+ . If you want to know more about Pascal and Nacara DM, please visit http://nacara-dm.com. 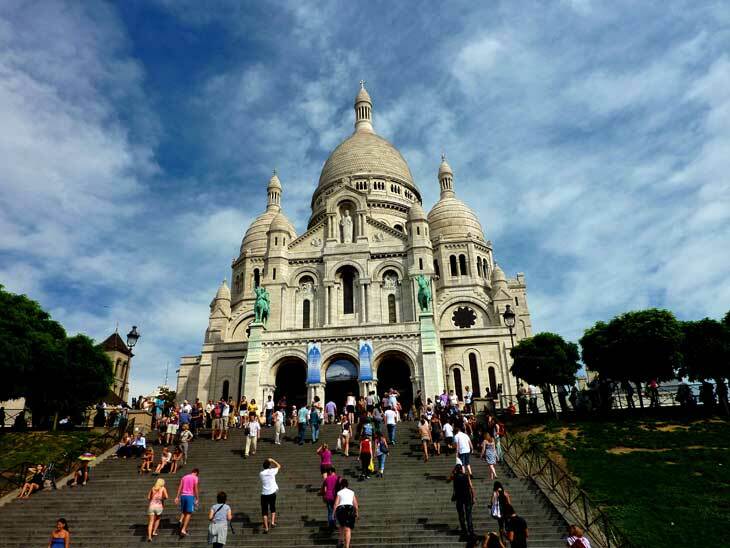 If you are interested in Paris, you might want to check my articles about Paris.